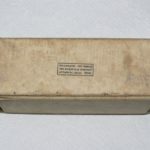 A great example of early Mt. 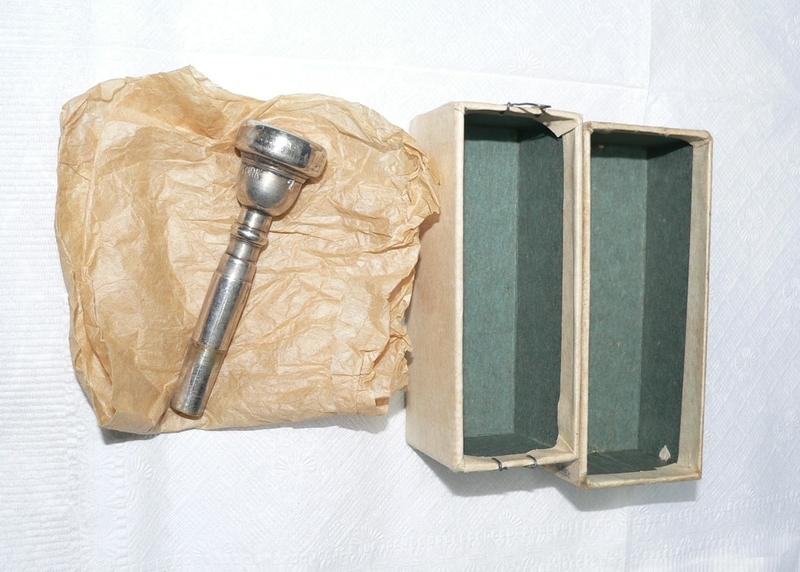 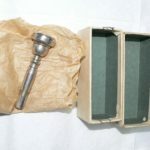 Vernon Mouthpiece mouthpiece packaging used when shipping to customers. 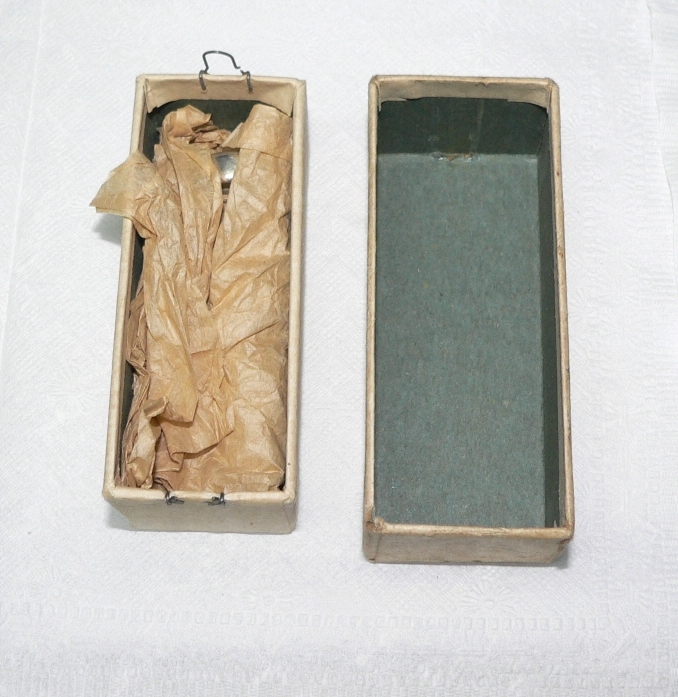 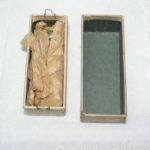 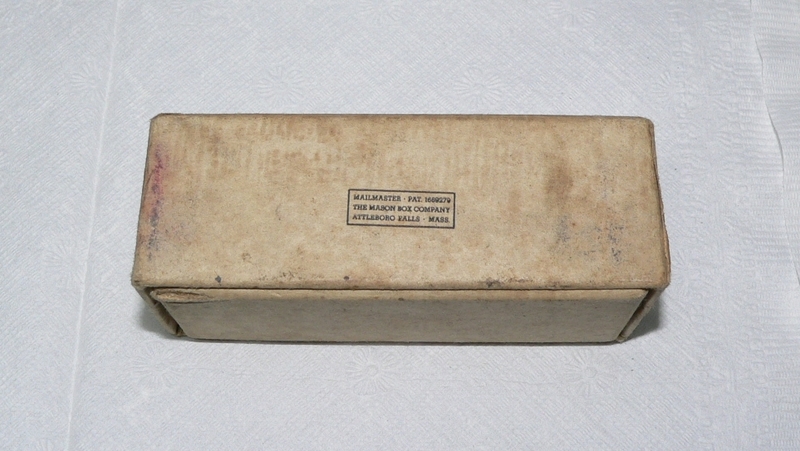 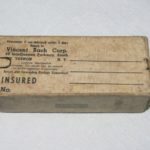 Mason Box Company is still in business, and still manufacturers boxes like the one shown. 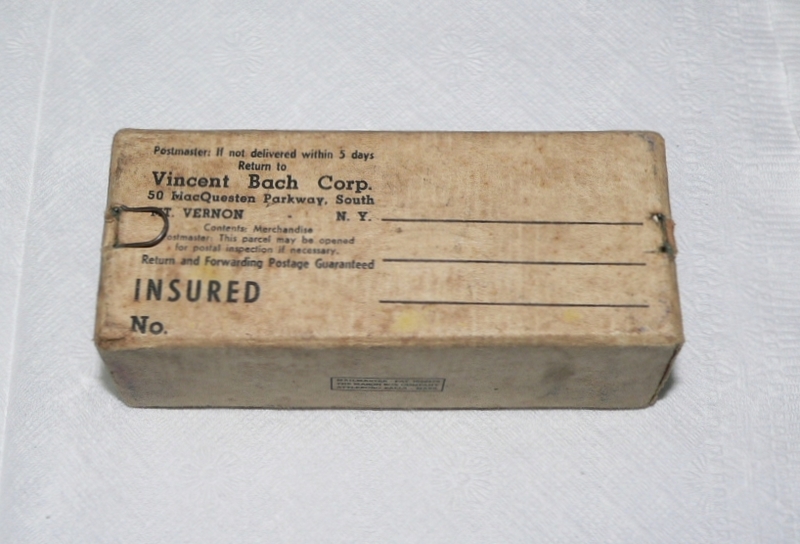 Very similar packaging to the New York example found here.